Solar home panels are used to generate electricity which can be used to power home appliances, lighting, electronics, and more. SolarTown offers a variety of photovoltaic panels for your home from quality and reliable companies such as Suniva, Trina, Canadian Solar and SolarWorld. 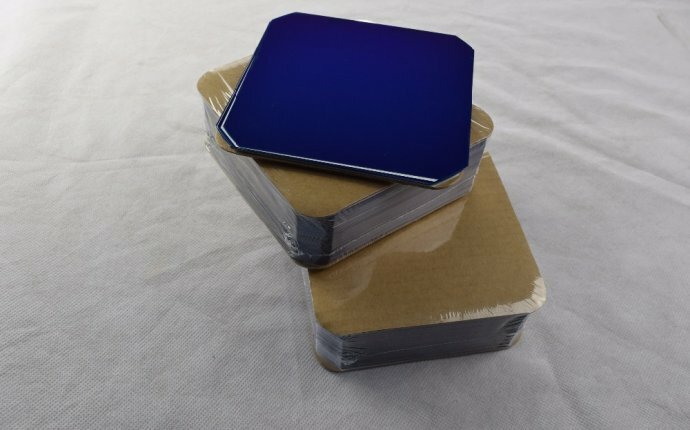 Our home solar panels can be purchased individually or as complete kits. Individual solar modules use either thin-film or crystalline technology for collecting solar energy. Additional photovoltaic system essentials such as solar racking, charge controllers, batteries, and wiring can be purchased individually or be included in complete kits. Our catalog includes systems to suit a variety of budgets–so if you are looking for discount solar panels, then you can sort all of our panels by price. If you are looking for varying wattages, then you can see which home solar panels are available in various wattages. You should check out our comparison of solar panels to compare other attributes of the panels. If you need help selecting your panel or you cannot find what you are looking for, call us at 1-800-691-6821 or use our contact page.